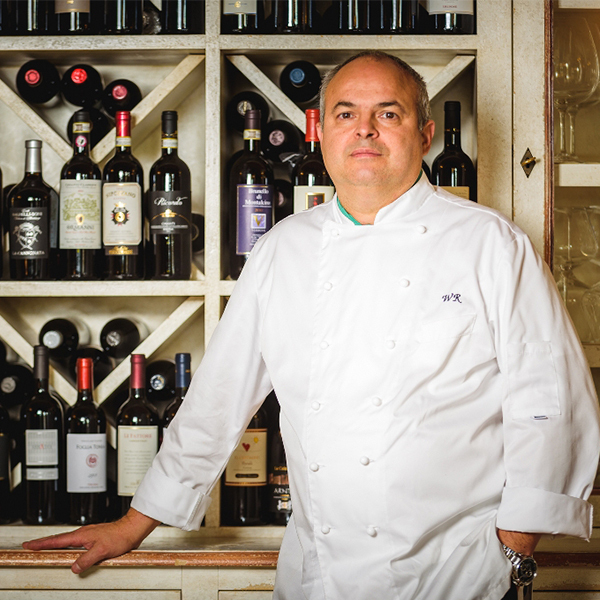 Walter’s career started in Milano working in the famous Restaurant of Gualtiero Marchesi. 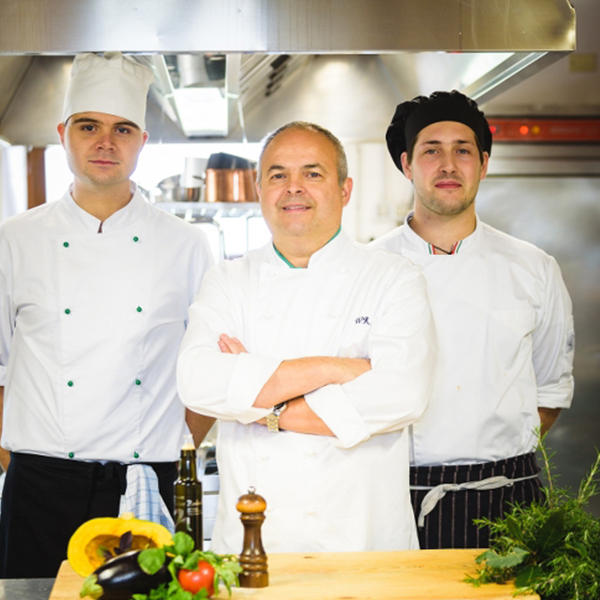 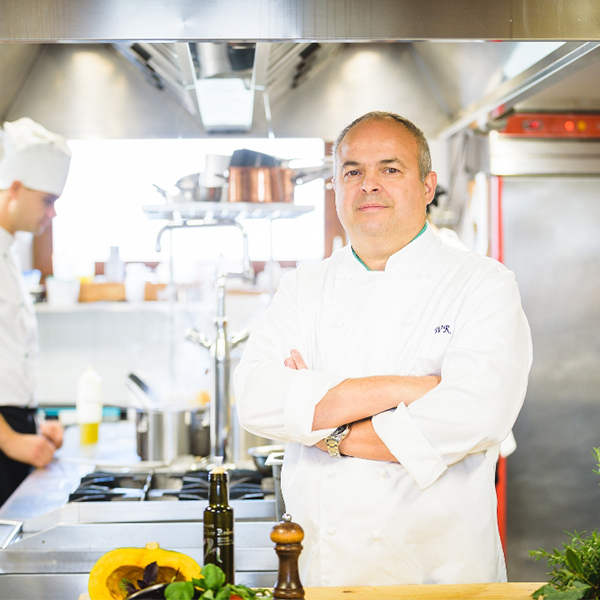 Then he continued his career as a chef at the Locanda dell’ Amorosa where he gained his first Michelin star. 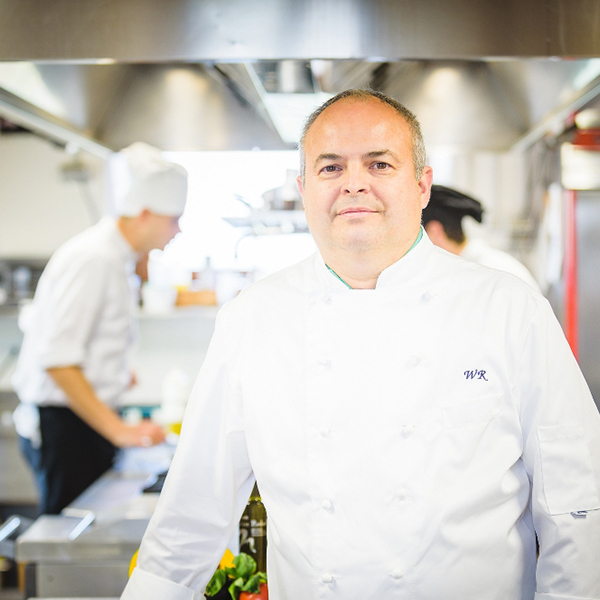 Walter had experience in France and throughout Italy prior to opening his own restaurant in Tuscany.